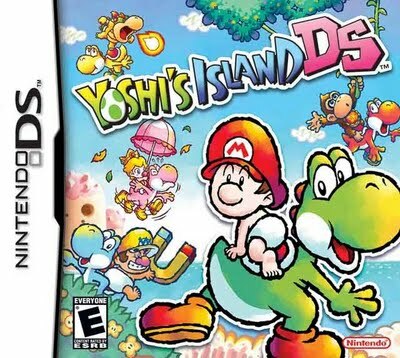 Mobile gaming has not only added new gamers to our world, but also allowed classic games to have yet another platform to be played one. When I first began playing mobile games, I always thought it would be the perfect place for retro games to be played since it would not require much in the way of system resources. 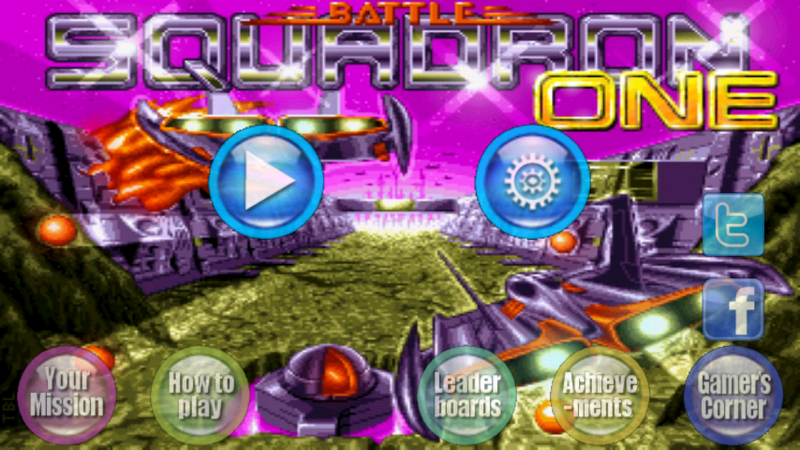 Battle Squadron ONE is one of those games that translates well onto the mobile platform giving gamers a great classic game to enjoy on their Apple or Android device. 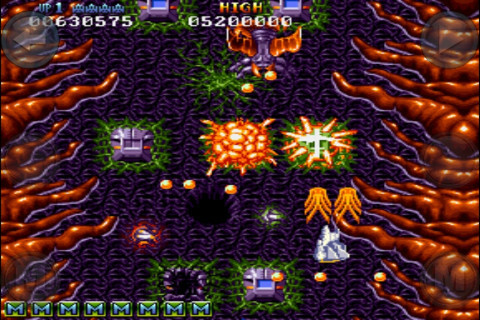 Battle Squadron was a top down shooter developed by Cope-Com and published by Innerprise and EA for the Amiga computer and later for the Sega Genesis. This version stays true to the retro feel of the game with its classic sound and graphics, but it looks very good and clean on a mobile phone, which is important since you have so much going on and various attacks being flung at you. Level design stays true to its retro roots where instead of having a stage and a boss and then a new level you instead have a “master stage” where you take out the enemy and then come upon a large crater in the planet. It is at this point you can enter the next stage, or you can continue on. Now if you did not purchase all the levels you will not be able to continue, but you can play the master level over and over. There are also bosses in the game and some levels have two bosses. The graphics as said feel like the classic version of the game and the sound is direct from the Amiga version. The controls are easy to use and can be switched between the standard touch and drag controls with onscreen buttons or an analog slider, you can even use motion controls, but I liked those the least. In multiplayer mode, you play using a split screen, which on smaller phones can be a bit difficult, but on a larger device, like the iPad, it works very well. Overall, Battle Squadron One brings true classic gaming to smart phones and should be in any retro gamers collection. We give this game a 9 out of 10. 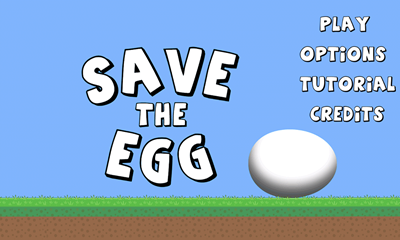 You can find the App Store and Android version of the game here.